Keystone manufacturers all types of hot melt glue hoses. From 2 ft. automated hoses to 60ft large diameter foam mix hoses. 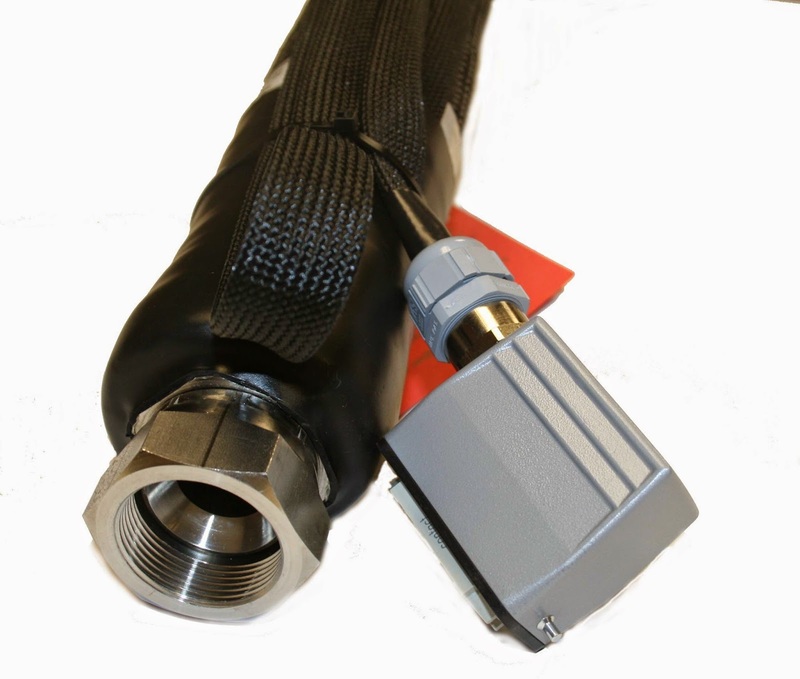 We make all styles of automated hoses and manual handgun hoses. Our bulk melter hoses are made durable enough to withstand butyl. If you are looking for durable, competitively priced hot melt glue hoses, please contact us. The leads times are short so you won't have to stock as many hoses. Need help installing a Foam Mix Glue Hose.....Click here. If you need a glue hose that you cannot locate on our website, please contact us. We make many special hoses.